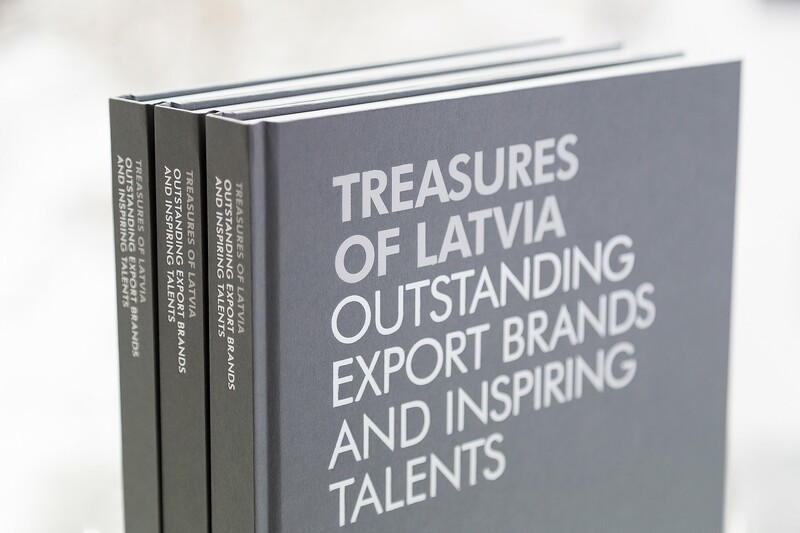 In November, 2016, an export support movement The Red Jackets together with the Minister of Culture of the Republic of Latvia and representatives of the most prominent Latvian export brands presented inspirational book Treasures of Latvia – Outstanding Export Brands and Inspiring Talents. The book tells about the Red Jackets award winners – the most prominent Latvian export brands and the rising stars. The texts about companies are supplemented with stories of worldwide-known Latvian musicians, soloists, artists, architects, sportsmen, writers, poets, and philosophers. Until 2018, which also marks the 100-th anniversary of Latvia, The Red Jackets movement plans to gather 100 most outstanding export brands and release already the third book of inspiration. Up to now, The Red Jackets has awarded the best export brand title to 50 Latvian companies, while 26 companies have received the title The Rising Stars – the next laureates will be announced in 2017. Balcia team is proud to be recognized as a success story and to be as one of the top100 export brands of Latvia. Every thing has a beginning. Even the things that have always been with us. For example, insurance can be traced back to Ancient China and Babylon. And in the 1st millennium BC, merchants on the island of Rhodes developed the so-called general average principle, by which all involved parties agree to share any losses (for example, if a part of a ship’s cargo must be sacrificed in order to save the ship from destruction, say, in a storm). The first insurance contracts were signed by merchants in 14th-century Genoa. And precisely this principle, that everyone invests money in order to help those who face misfortune, was the idea upon which the founding of the insurance company in 1993 was based. Of course, business is always business… and insurance is one of the most complicated businesses, one that is also subject to strict monitoring. In addition, insurance involves a great deal of risk, and therefore a person starting such a business must be 100% sure of his or her decision. Andrejs Dandzbergs, the founder of BTA, was just such a person. Today, his three sons have taken over the management and overseen the growth of the company – from one that initially insured only autos and other vehicles, to a significant international company that, by 2009, had become the largest insurance company in the Baltic States. In large part, insurance is a business of trust. One must prove oneself again and again, and only by showing one’s worth and fulfilling one’s promises will clients begin to value and trust the business. BTA began operating abroad in Lithuania already in 2002, after buying one of the Lithuania local companies. That was the company’s first step outside of Latvia. Now, after more than a decade, BTA is the market leader in Lithuania. It has also had significant successes in Estonia. After developing its business in the Baltic region, BTA decided to also expand elsewhere in Europe. Now, the insurer has branch offices opened in France, Germany, Poland, Great Britain, and BTA is also working in Italy and Spain on the basis of freedom of services principle. After all, the business has always yearned to develop and seek new challenges. This also applies to the distribution of risk, because each market situation can be completely different. In addition, the insurance laws in every new market are vastly different. 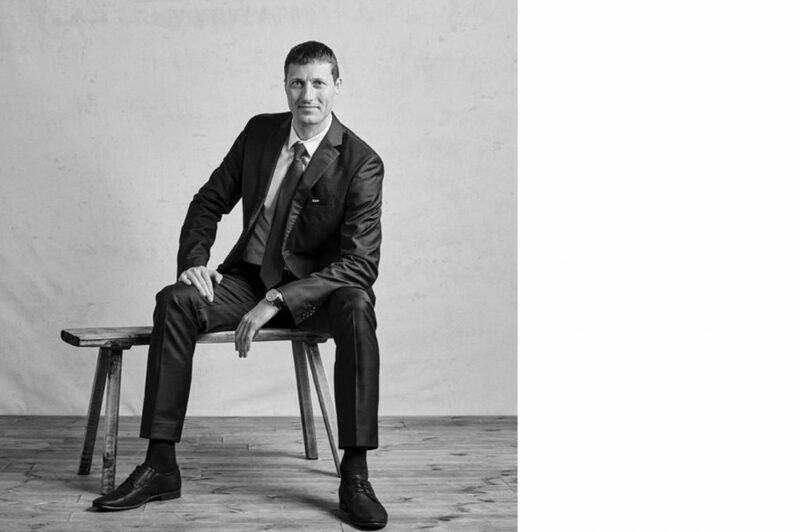 But, by offering flexible, innovative solutions that are customised to clients’ needs, instead of merely providing standardised services, BTA has managed to break into several markets and change their prevailing traditions, for example in Poland and Great Britain. The Polish market was a challenge of creating the methodology of evaluating the non-material damages. We analyzed court practice, set up process, made criteria — that was quite innovative at that time for the market. Our expertise and competitiveness got confirmation when other insurers and state institutions followed the same path independently. Due to the innovative process introduced by us for claims handling in Great Britain, other insurance companies also evaluated its effectiveness and cooperate with our UK branch office, thus making them as partners and not competitors in that country. Flexible, innovative solutions tailored to the needs of the market and clients are one of the elements of our formula for success. So is consistency in words and deeds. And the next three aspects of its formula are vision, focused action, and team strength. Because in order to provide a good-quality service, a business needs to be professional and have a high level of cohesion. It should also be aware that when entering any new market, it will encounter negative attitudes, resistance and references to decades-old traditions – they say “No, no one does things like that here”. But statements like this tell us that there’s opportunity there! – says Lauris Boss, the Chairman of the Board at Balcia Insurance SE. We are glad that we can share our experience, so you are welcome to read this story as it was published in the book (please note that previous company name is mentioned, as the article was created before our rebranding).